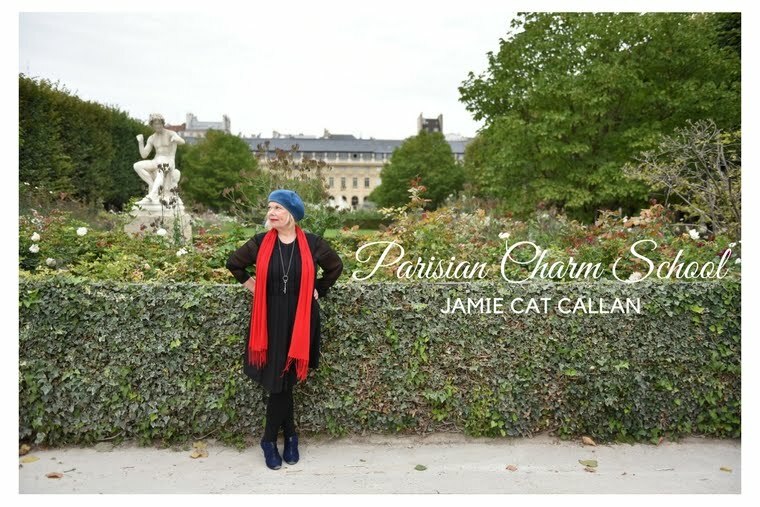 Jamie Cat Callan: 14 Days to Ooh La La! 14 Days to Ooh La La! Only 14 days until Ooh La La! 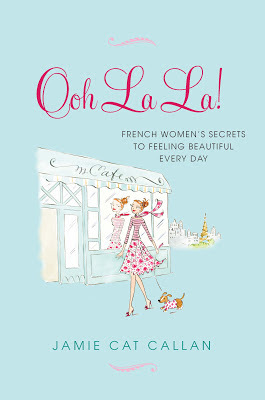 French Women's Secrets to Feeling Beautiful Every Day is released. Pre-order your copy now! Merci beaucoup!